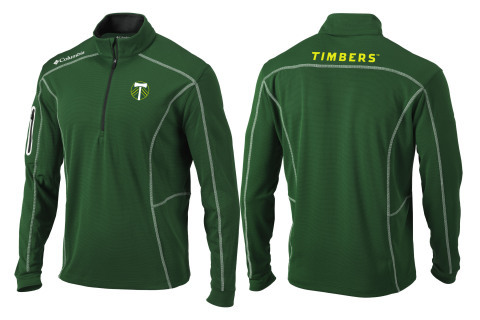 PORTLAND, Ore.--(BUSINESS WIRE)--Columbia Sportswear (NASDAQ: COLM) and Major League Soccer (MLS) today announced a new collaboration featuring co-branded outerwear and apparel for men, women and children. This agreement covers all 23 MLS soccer teams in the United States and Canada, and product will be available in the coming weeks. The relationship with MLS is a natural fit for Columbia, extending the brand’s outdoor clothing to soccer fans so they can enjoy the outdoors in their team’s official gear. The MLS collection of outdoor performance apparel features several of Columbia’s innovative technologies, proven to keep people warm, dry, cool and protected. The Columbia collection with MLS will be comprised of a broad selection of styles, from jackets to polos to layering pieces. Columbia’s popular PFG (Performance Fishing Gear) range will be included, along with several of the company’s award-winning innovations. Many products will feature Columbia’s weather-defying technologies including OutDry™ Extreme, Omni-Freeze™ ZERO and Omni-Shade® Sun Deflector, among others. 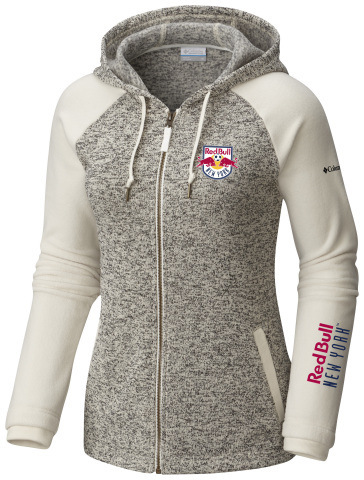 The MLS logoed product will be available through Outdoor Custom Sportswear (OCS). For licensing and national account sales inquiries, please contact Ryan Crosby at 919-675-7530 / e-mail rcrosby@ocsapparel.com; for all other sales related direction, please reach Jeff Knapp at 913-253-2003 / e-mail jknapp@ocsapparel.com. Columbia, the flagship brand of Portland, Oregon-based Columbia Sportswear Company, has been creating innovative apparel, footwear, accessories and equipment for outdoor enthusiasts since 1938. Columbia has become a leading global brand by channeling the company’s passion for the outdoors into technologies and performance products that keep people warm, dry, cool and protected year-round. To learn more, please visit the company’s website at www.columbia.com. 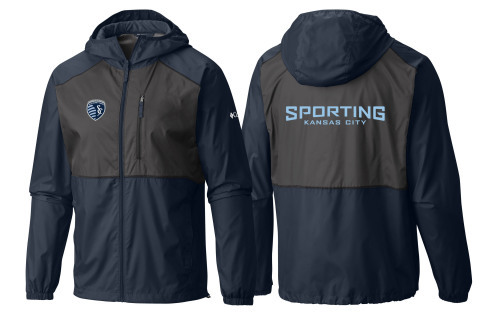 Columbia Sportswear and Major League Soccer (MLS) today announced a new collaboration featuring co-branded outerwear and apparel.